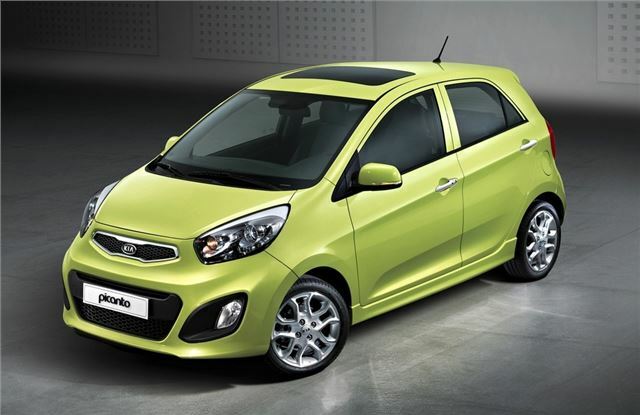 Kia has revealed the first pictures of the new Picanto which will be officially unveiled at the 2011 Geneva Motor Show in March before going on sale later in the year. As well a bolder and more distinctive look, the completely redesigned and re-engineered newcomer has a longer overall length and wheelbase, which should mean increased interior space. While the current Picanto is available only as a five-door hatchback, the next generation version will be offered as a five-door globally but a sportier three-door body style will also be made available in the UK and European markets. The next generation Picanto will receive its official unveiling at the Geneva International Motor Show on Tuesday March 1 2011. The exact timing of the car's arrival in the UK market is yet to be decided.